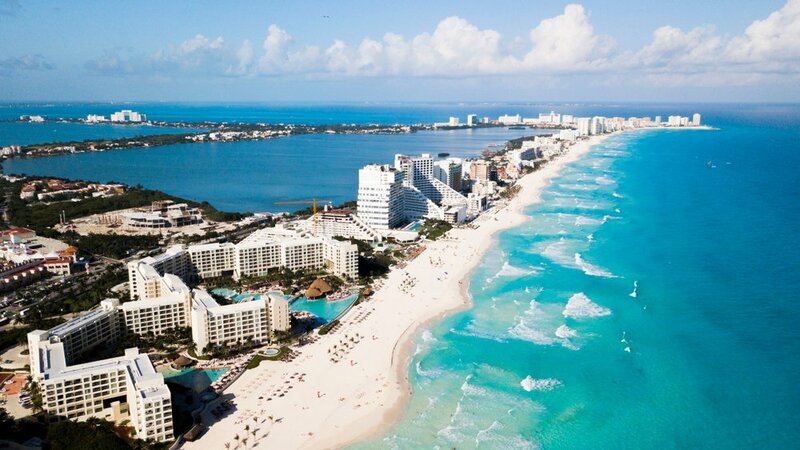 The fourth instalment of the two-day Satoshi Roundtable kicked off yesterday from Cancun, Mexico. The event is structured in such a way that it gives industry pioneers the chance to hash out major problems facing blockchain technology and cryptocurrency. Being at the forefront of the industry, these in-depth discussions would be of immense value to the public, yet unfortunately no press is allowed to access the inner sanctums of the Roundtable event. Even for the limited number of attendees, access is granted on an invite-only basis. These guests comprise of leading developers, influencers, company founders, early investors, and other key members of the blockchain community. One of the ‘others’ invited to the Satoshi Roundtable IV was in fact Libertarian former U.S. Congressman and Presidential candidate Ron Paul. The now 82-year-old, commonly remembered for being anti-war, anti-Fed, and pro-drug legalisation, spoke at the private retreat on Wednesday, voicing his reasons why “economics and state” and “money and state” ought to be separated. This is of course a reference to the incumbent Federal Reserve, the central banking system of the United States which Paul has long believed ought to be abolished. The Roundtable is overseen by chief executive, Bruce Fenton (also CEO of Chainstone Labs and Atlantic Financial). Attending the fourth instalment are blockchain community notables Max Keiser (Keiser Report host), Erik Voorhees (ShapeShift CEO), Jimmy Song (Bitcoin Developer), Ricardo “fluffypony” Spagni (Monero Core Team), Bill Barhydt (Abra CEO), Jeffrey Tucker (AIER Editorial Director), Brian Kelly (BK Capital Management CEO), Steven Nerayoff (Alchemist CEO), Michael Terpin (Transform Group CEO), Naomi Brockwell (“Bitcoin Girl” host), Tuur Demeester (Adamant Research Editor in Chief), and dozens more. Wednesday marked the second and final day of the informal conference. Notably, Tether was the only topic nominated for discussion in the noon-1pm time-slot (source via Twitter). The controversial company has been subject to ongoing criticism and regulatory inquiry, and so the ideas discussed during the round table will undoubtedly prove to be insightful. With no press on site, it remains to be seen whether any outtakes are subsequently shared by participants.